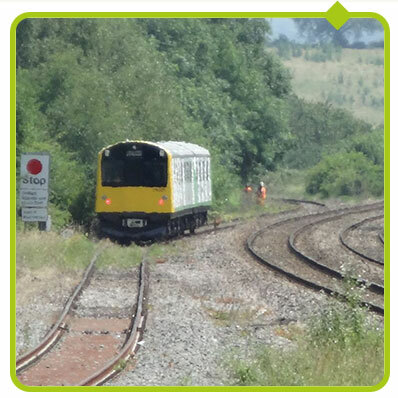 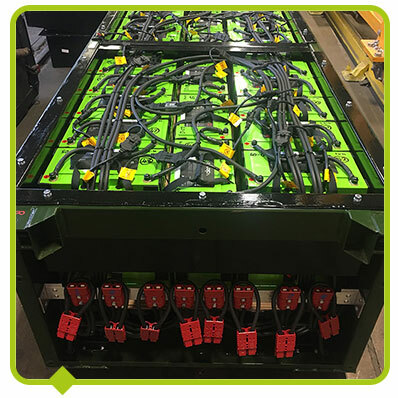 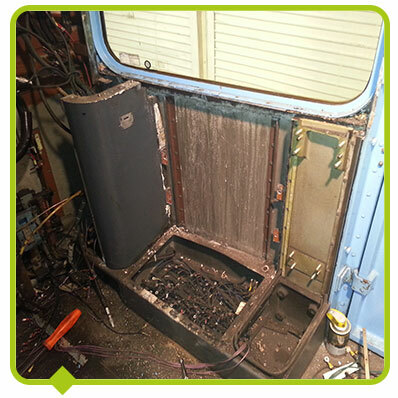 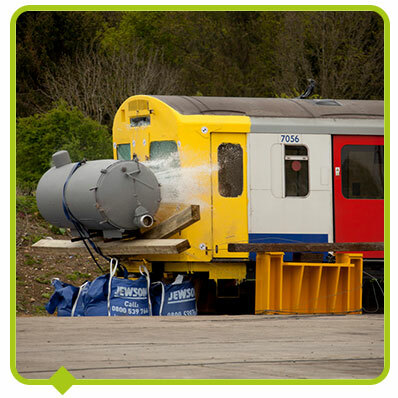 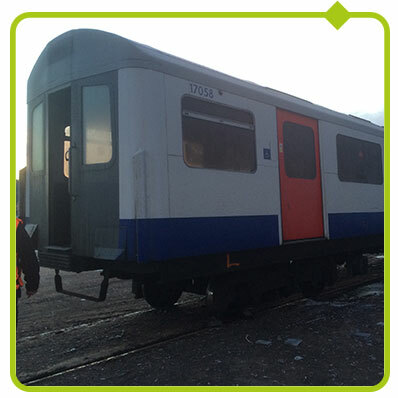 The UK’s first mainline production battery train in action. 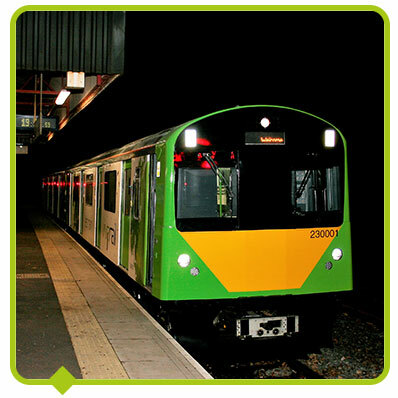 The Class 230 unit 230002 carried hundreds of passengers over 3 days in Scotland to demonstrate that green trains are available for operation today. 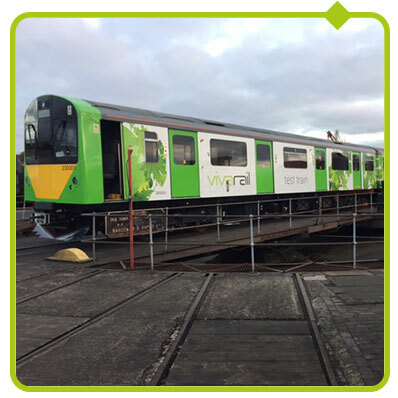 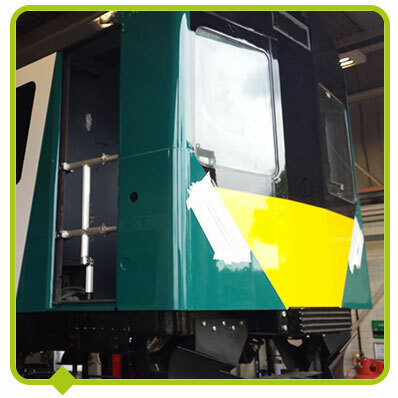 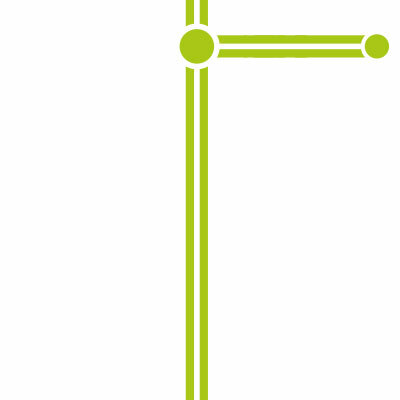 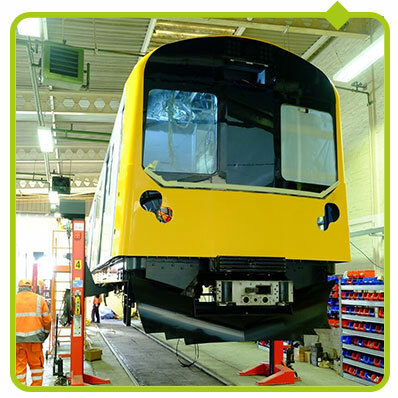 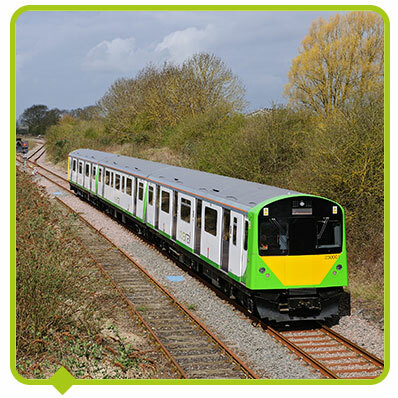 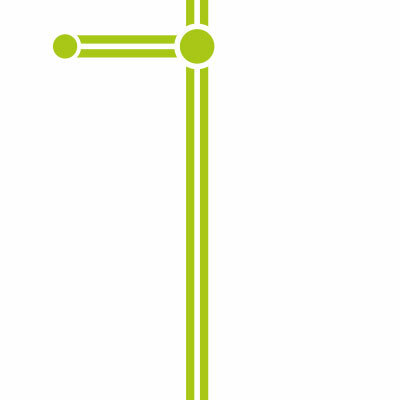 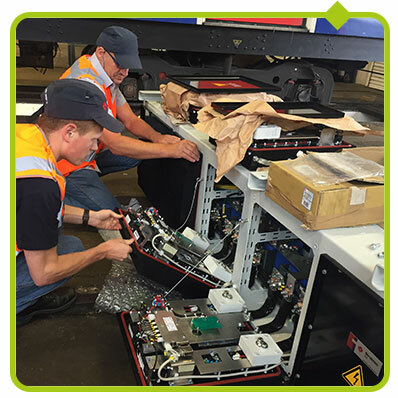 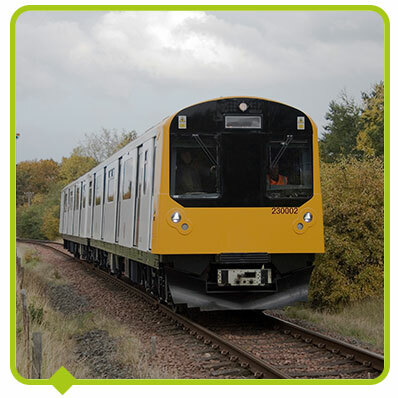 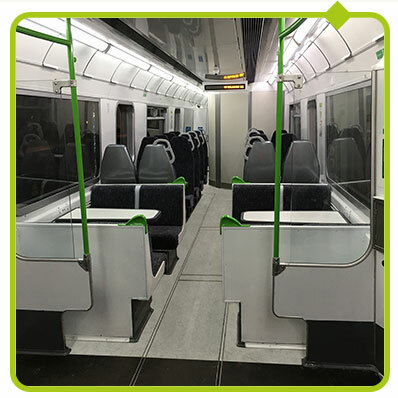 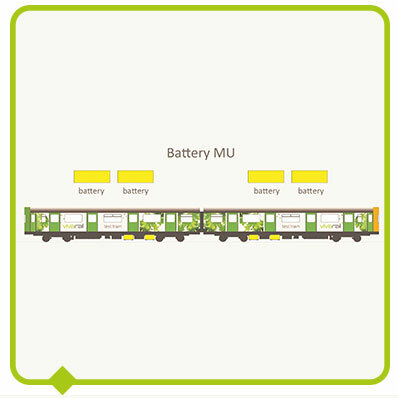 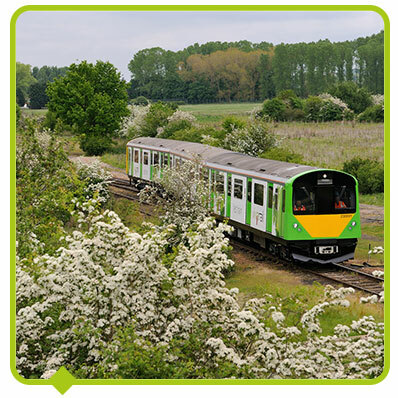 The Class 230’s modular power units mean any Vivarail train can convert to battery power at any time – and the accompanying charging unit allows introduction on lines that are either non or only part electrified. 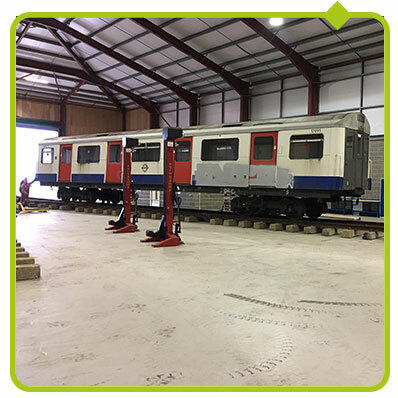 Expect to see them in service in the near future! 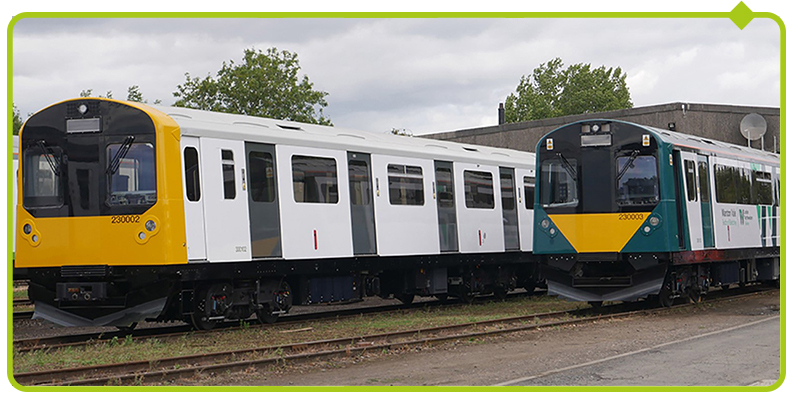 230003 (the first of the Marston Vale trains) next to 230002 (the battery train) at the main workshops.